Palmerbet Sports Team previews Australia’s Rugby Championship showdown with Argentina as the Wallabies look to make it back-to-back Test wins. Final Thoughts: After getting off the mark in the Rugby Championship in Week 3, Australia continue the long climb to respectability when they host plucky Argentina on the Gold Coast. The Wallabies put two demoralising losses to New Zealand behind them to hold off South Africa 23-18 in Brisbane last weekend. Matt Toomua justified his re-call to the starting side with a try and two crucial second-half penalties, while Izack Rodda also impressed at lock after initially being left out of the run-on team. Michael Cheika has sprung another selection surprise this week by brining Israel Folau back from injury on the wing and leaving Dane Haylett-Petty at fullback. David Pocock is also set to return in a huge boost. Coming off a 32-19 upset of the Springboks in Mendoza, Argentina lost few admirers in a 42-24 loss to the All Blacks last Saturday. 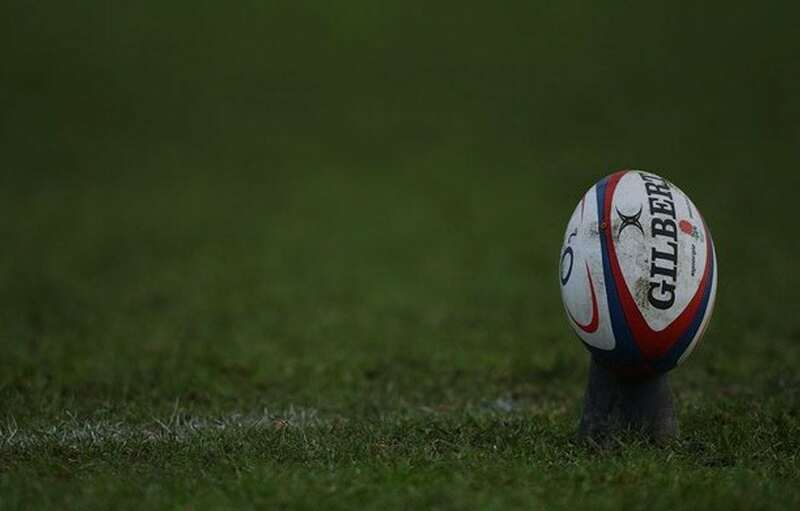 The Pumas trailed by just eight points inside the last 10 minutes before the world champs posted two late tries. Australia have won 15 of their last 16 Tests against Argentina, including the last six straight – all by margins of 12 points or more. The Pumas’ sole win over the Wallabies in Australia came in 1983, losing 13 straight Down Under since. Last season the Wallabies romped to a 45-20 win in Canberra, though the Pumas did go close in 2012 (23-19) and 2014 (32-25) on the Gold Coast. The Wallabies will typically come under pressure from the Pumas at the set-piece, but with the strike and impact Folau and Pocock provide the Aussies should put the visitors away with a late surge.